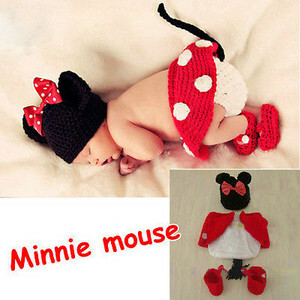 Minnie souris Baby. Selling on eBay. Wallpaper and background images in the bébés club tagged: photo.